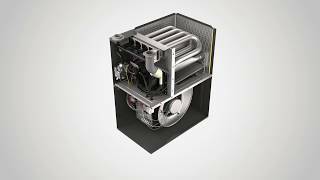 The Goodman GMSS960402BN is a high-efficient gas furnace that features a single stage gas valve and a multi-speed circulating blower that will provide efficient and economical performance. A single-stage gas furnace provides consistent airflow through constant rotation. 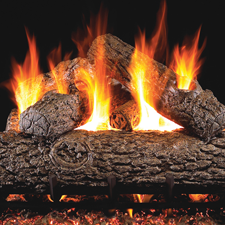 Energy efficiency is key to controlling the cost of heating your home. 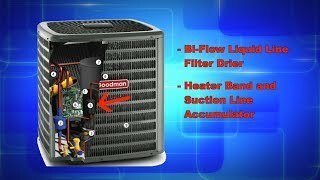 Click here to buy goodman product. The Goodman GMSS960402BN is a high-efficient gas furnace that features a single stage gas valve and a multi-speed circulating blower that will provide efficient and economical performance. A single-stage gas furnace provides consistent airflow through constant rotation. Energy efficiency is key to controlling the cost of heating your home. Not intended for use in mobile homes. 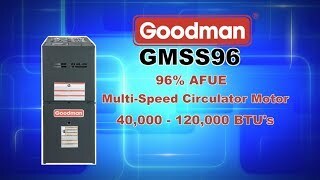 The Goodman GMSS960402BN furnace has a 96% AFUE rating which means that for every every $1.00 you spend, 96 cents goes towards heating your home.